This Saturday is the annual trail maintenance day. Come on out for a couple hours or spend the entire day. This is a great day to come out and work on some of the best mountain bike trails in Saskatchewan. The day will wrap up with a BBQ and prize raffle. 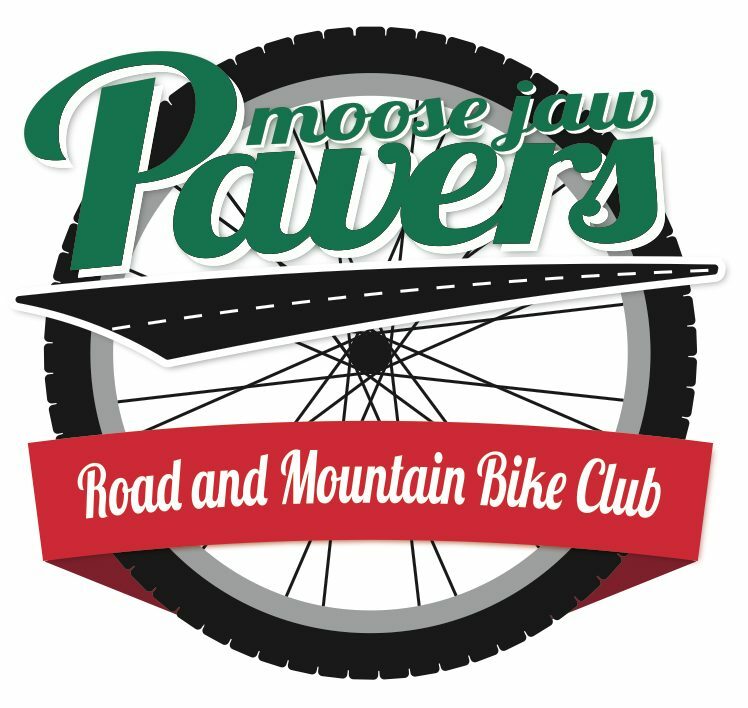 If you are planning on attending please email moosejawpavers@gmail.com. ***please remember to bring things like a hat, sunscreen, bug spray, work gloves, pruners, and shovel.